Okay Guys and Gals!! Lots of fun things happening today AND tomorrow in Vidor at the Crossroads plaza shopping center! 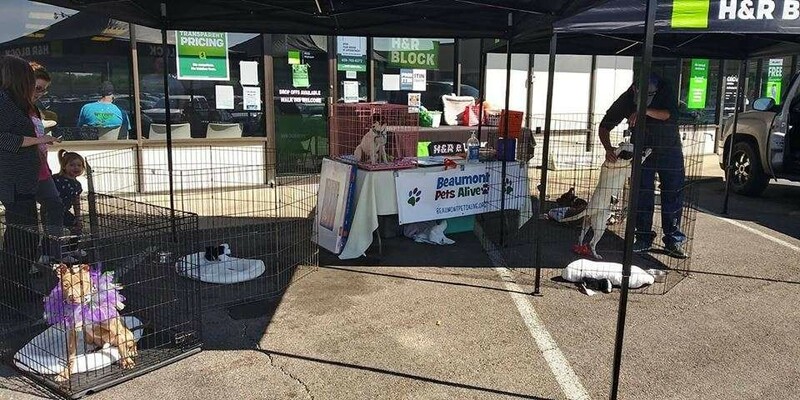 Today H&R Block is doing a "No Empty Bowl" drive accepting donations for local animal shelters, hopefully getting some adoptions AND THERE WILL BE PUPPIES!! 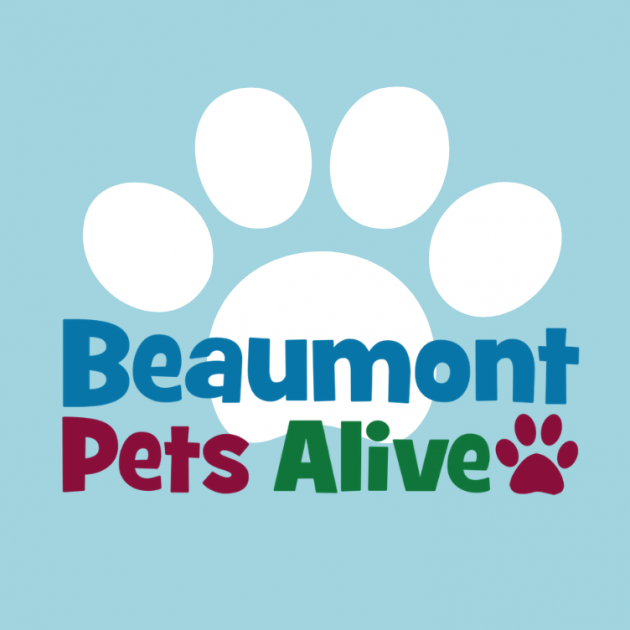 Cricket will be linking up with them today to help them promote their drive, and to get the word out for our BIG event tomorrow( Saturday March 23rd) with BIG DOG 106 helping us celebrate our 20th birthday at Cricket Wireless and you're all invited! So come out today and be a helping hand, donate some puppy items, come adopt a puppy and be its furever home, or just come spread some love for them! 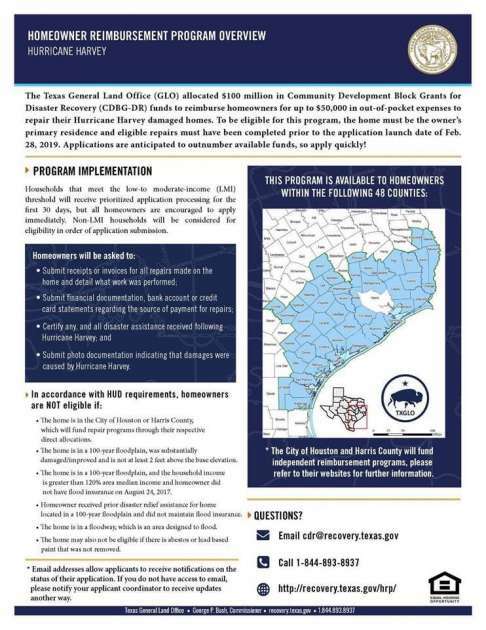 The Texas General Land Office (GLO) allocated $100 million in Community Development Block Grants for Disaster Recovery (CDBG-DR) funds to reimburse homeowners for up to $50,000 in out-of-pocket expenses to repair their Hurricane Harvey damaged homes. To be eligible for this program, the home must be the owner's primary residence and eligible repairs must have been completed prior to the application launch date of Feb. 28, 2019. Please read the attached flyer to see how to apply. Applications are anticipated to outnumber available funds, so apply quickly! 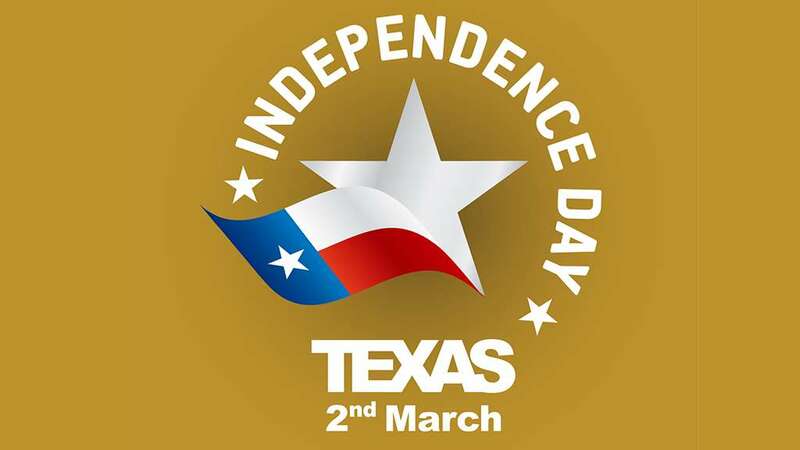 In observance of Texas Independence Day, City of Vidor offices, except for the Vidor Police and Vidor Sanitation Departments, will be closed. 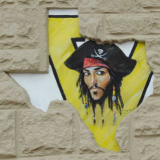 The Vidor Sanitation Department will run its normal Friday route. Customers are advised to have their cans out by 6:00 a.m. 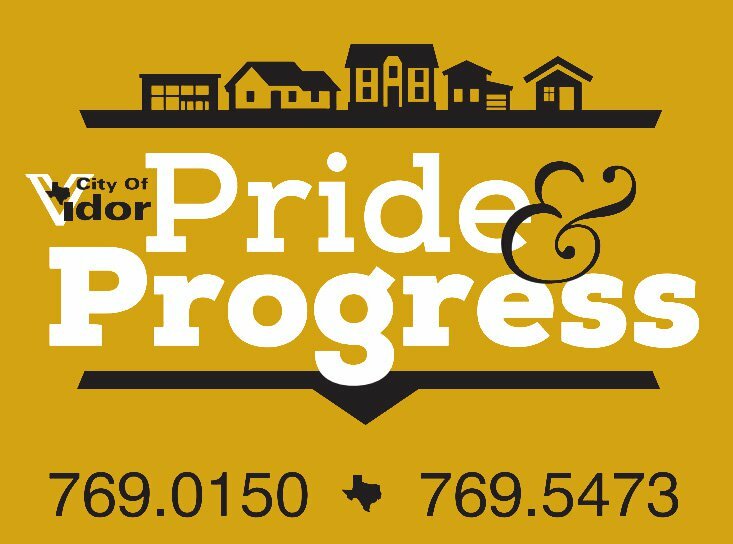 Anyone desiring to make a payment to either the Vidor Sanitation Department or the Vidor Municipal Court may use the appropriate drop box located in the rear parking lot of Vidor City Hall Municipal Building.